Learn about transforming differences into conversation, understanding, and resolution! Conflicts are natural, normal, and inevitable, in the workplace, in families, and in communities. 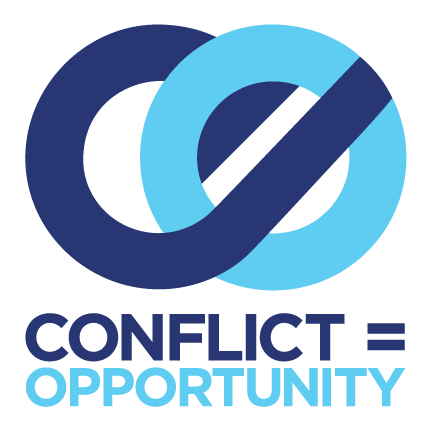 Conflicts present opportunities -- for change, growth, creativity, and better understanding of other people and different perspectives. Assess your personal tendencies in conflict to see how your own response patterns can escalate or defuse situations, driving people apart or bringing them together. Review appropriate uses of various conflict styles and discuss how to make different and potentially more effective choices. Practice using planning and communication tools to script for more successful high-stakes conversations. Join us for this interactive session that will address one of the most inevitable yet difficult workplace challenges and walk away better equipped to navigate conflict. Diane Frea is Executive Director of the Midlands Mediation Center, a nearly 20-year-old non-profit organization based in Columbia. Previously, she was Vice President of Human Resources for The State Media Company, where she worked in leadership roles throughout the organization and frequently facilitated training for management teams. Diane trained as a mediator for HR recertification credit through the Midlands Mediation Center in 2010 and served as a volunteer mediator and Board member. She now trains volunteers for the MMC's mediation services with Magistrate's Courts in Richland and Lexington counties, as well as those who want to apply mediation practices in the workplace. She earned a bachelor's degree in Journalism from Ohio State University and a master's degree in Organizational Change and Leadership from Columbia College. 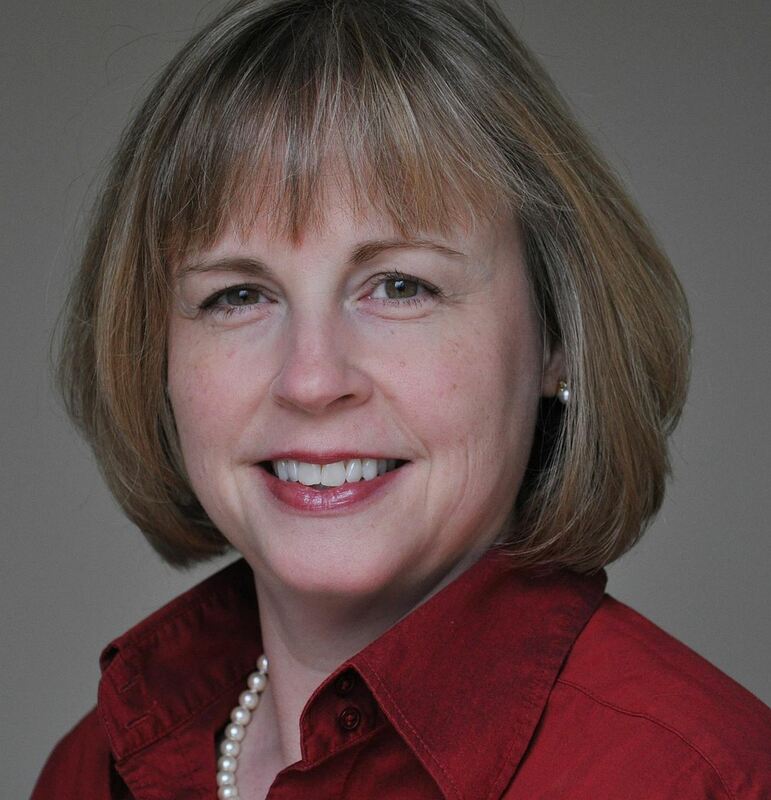 She is an adjunct instructor with Midlands Technical College's Corporate and Continuing Education Department and is involved as a volunteer with the United Way of the Midlands and the Columbia Chapter of the Society of Human Resource Management. Diane owns her own business, Mind Over Matter LLC, and teaches yoga classes and works one-on-one with clients for yoga-based personal training.